This cosy one bedroom apartment will be the ideal home for a young professional or first-time buyer looking for a well-located, modern home. 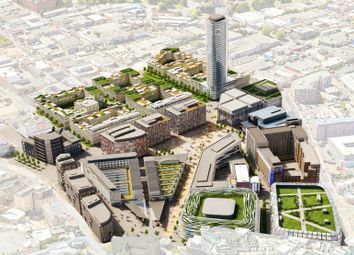 With Moor Street station a 10 minute walk away residents will have easy access across the city. 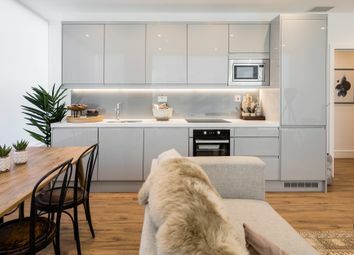 Harnessing style and convenience, this one bedroom apartment will boast on-trend interiors of integrated appliances and a stylish colour scheme. 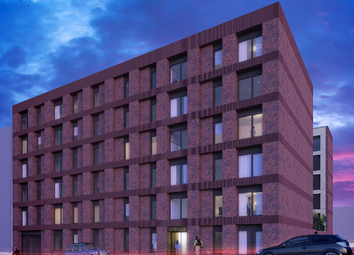 Residents will benefit from Birmingham International Airport being only a 25 minute drive away. 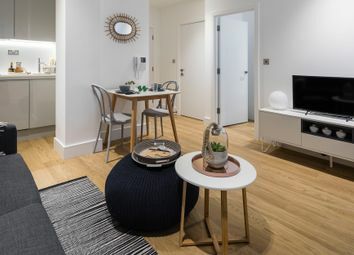 Residents of this one bedroom apartment will benefit from Curzon Street station being a 15 minute walk away for easy access into London in just 49 minutes once HS2 completes. The apartment will be complete with a designer kitchen. 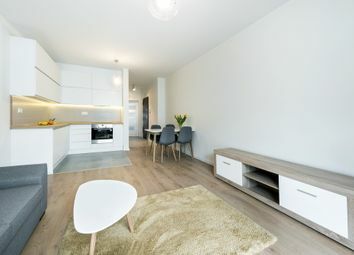 Located just 14 minutes' walk from Victoria Square, this modern one bedroom apartment will perfectly suit a young professional. Smeg integrated appliances will feature in the designer kitchen, while residents will enjoy a commodious private terrace. 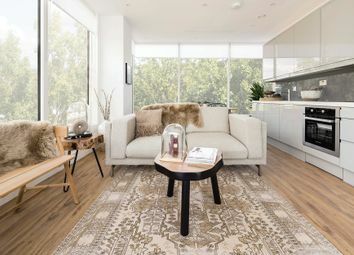 Residents of this two bedroom apartment will benefit from a superb location within close proximity of various stations such as New Street station, an eight minute walk away. This property will be equipped with a designer kitchen.